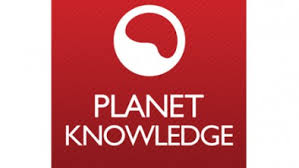 Factual video on demand channel Planet Knowledge has launched on connected Freeview HD devices today. Planet Knowledge features an extensive range of high quality factual documentaries across categories including history, nature, travel, kids, people and culture, science and technology. Viewers with a Freeview HD device, who can already receive BBC Four HD (channel 106) and Al Jazeera English (108), can access the new factual portal on Freeview channel 245. The channel is currently supported by advertising and sponsorship with the addition of a premium (ad free) subscription option to be available later in 2015. Planet Knowledge is owned by VOD365, a privately owned company in the UK specializing in the develop and deliver video on demand channels. 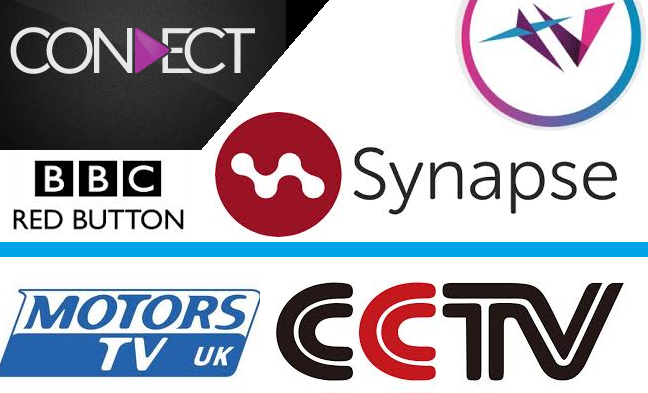 Synapse TV, owned by S&T, are responsible for delivering the service to Freeview users; Synapse TV already powers streaming channel portals VuTV, TVPlayer and Vision TV Network on Freeview. This is the first online project collaboration between VOD365 and Synapse TV with further on demand Freeview channels in the pipeline. Paul Coster, Director of VOD365, said, "The launch of Planet Knowledge on Freeview HD is a major step forward for our on-demand channel distribution strategy. It's exciting to work on such an innovative project that will deliver something very unique to Freeview viewers." Its not compatible on LG Smart TV's just yet.